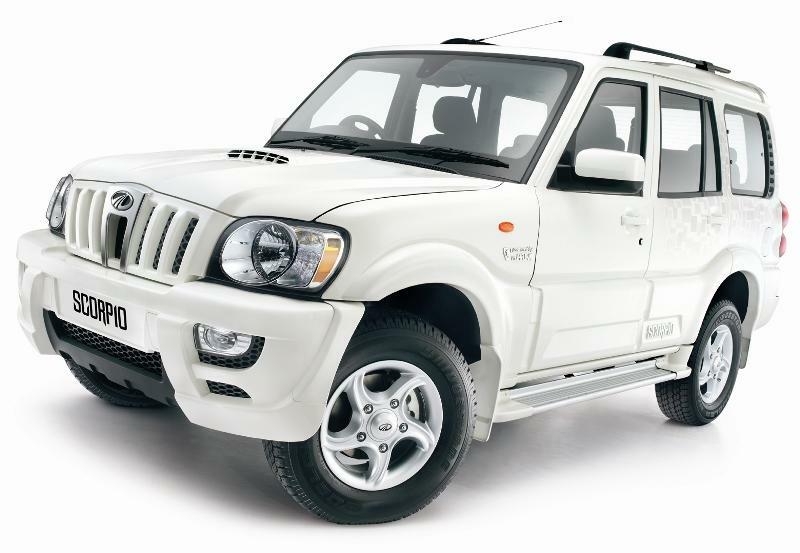 2013 Mahindra Scorpio SLE 4X4 version officially lists on Website - Danger for Renault Duster? Mahindra's Scorpio SUV will now also be powered by a 4x4 engine - the new now officially hits its website and the home grown carmaker is now in process of making technical changes to its website and updating the 4x4 variant for Scorpio in India. The Scorpio in SLE 4X4 trim comes with key changes when compared to the rest of the SUV range. A major change that could be spotted in the Scorpio SLE 4x4 SUV is change in the front suspension. It now comes with a torsion bar set up front instead of the usual coil springs/anti-roll bar set up that the non 4x4 version of the Scorpio SLE features. Not to mention, the weight of the new SUV will be pushed up higher, in this case, the weight now is 2,610 Kgs, apprx. 100 Kgs higher than the non 4x4 version. The engine box remains the same - 2.2L mHawk engine delivering 120PS-290N-m torque. The other notable features on the Scorpio SLE 4X4 SUV include ABS, Power Windows, Electric Wing Mirrors, Keyless Entry and Rear Wiper with Defogger. The Scorpio SLE 4X4 is priced at 10.72 lakh rupees, ex-showroom Bangalore, which with not a hint of doubt is much more meaningful option than the Renault's Duster which is fairly underpowered for such an SUV. Apart from engine, Scorpio offers 7 seating which Duster does not and much better value for money.